Abul Kalam teaches International Relations at the University of Dhaka, Bangladesh. Currently, he is a Visiting Fellow at the Department of Value and Decision Sciences (VALDES), Graduate School of Decision Science and Technology, Tokyo Institute of Technology, Japan. 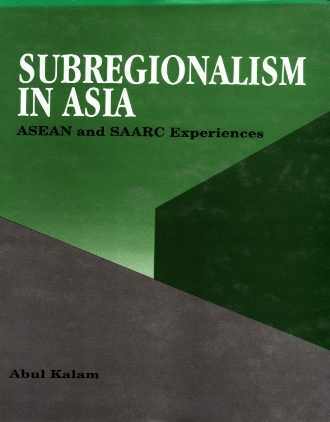 The author's publications include: The Communist Triangle: Foreign Policy Interactions; Japan and South Asia: Subsystemic Linkages and Developing Relationships; Subhas Bose: Strategic Concepts and Diplomatic Thoughts. He has also contributed at length to national and international journals, periodicals, weeklies and dailies.